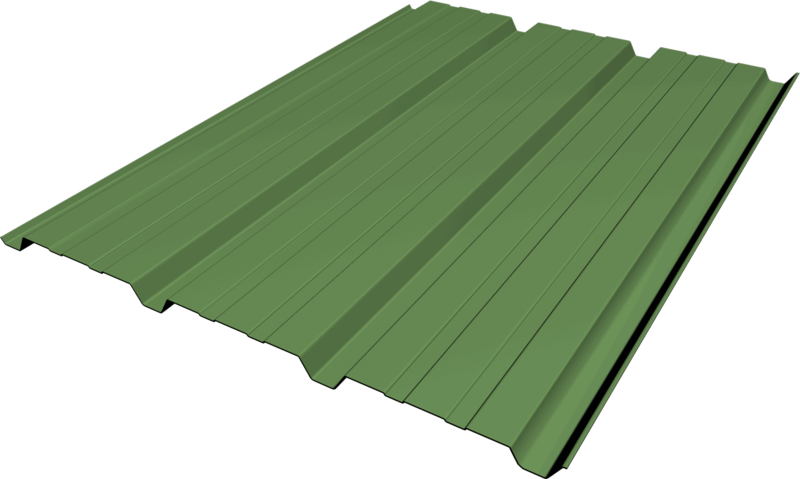 Flexospan manufactures a variety of metal siding panels, including trapezoidal, corrugated, ribbed, and recessed. (Our trapezoidal and ribbed panels are branded with the word 'Flex'.) 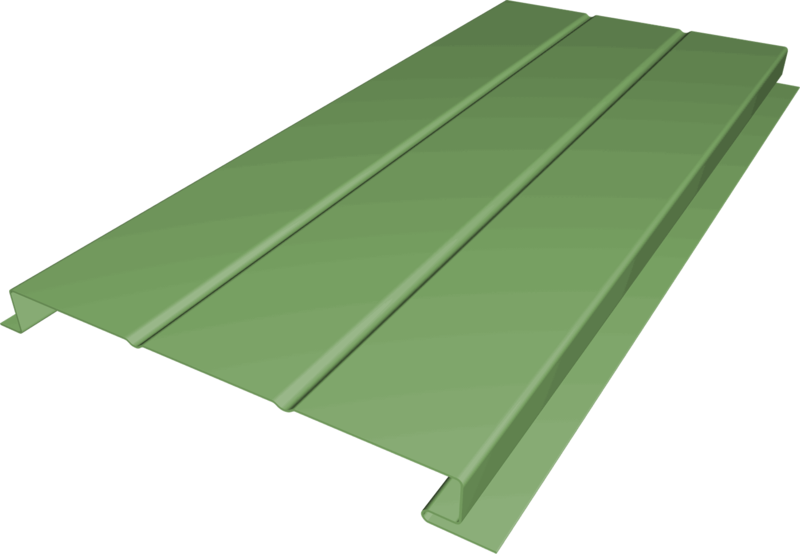 Some of these metal panels can be used for siding AND roofing, as indicated by the icons. Click on the pics below to access additional information for each siding panel. Flexospan's Flexbeam 7.2 metal siding panel is economical, strong and aesthetically pleasing for facility maintenance projects. It has a trapezoidal profile, important for many architectural wall applications. This is a trapezoidal ribbed panel. Can be used as an interior liner. Flexospan's Flexrib wall panel combines strength with a deep, wide wall panel for a clean, bold look. It's easy to install and lasts for years. Flexrib is a high-strength, deep wide panel with a clean, bold look. Flexospan's Vertarib wall panel combines form and function. The recessed channels on this wall panel house semi-concealed fasteners, creating a smooth, flat appearance. 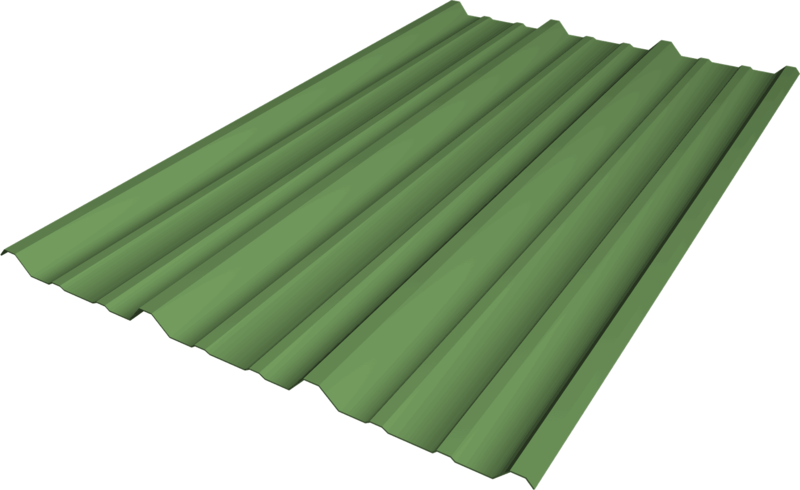 The Flexospan 1/2" corrugated siding panel is our most economical. It's useful for standard applications which require both durability and economy. 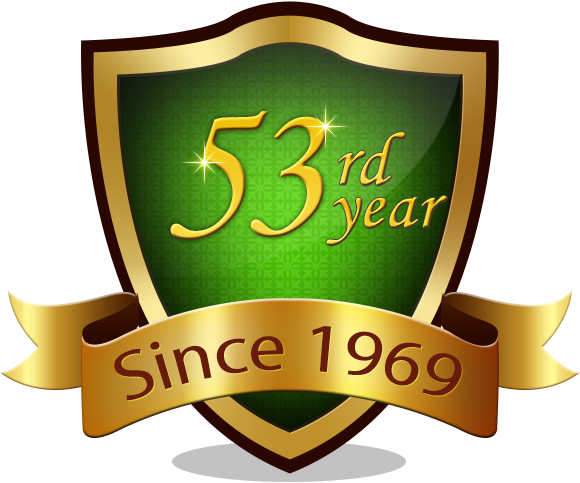 We manufacture our wall products from our stocked, 44" coil width and a 36" width. Exterior or interior liner panel. Our 7/8" corrugated wall panel is the best choice for projects with large spans, where cost containment is important. It's also useful for roofing applications, since the deeper corrugation of the 7/8" product carries off greater volumes of water. The FE-66 is a 12"-wide wall siding panel, recessed every six inches to provide a shadow effect. Flexospan's FE-66 and FE-12 wall panels are among our most versatile. The two panels can be used alone, or in combination to create interesting, highly architectural effects. Both panels have concealed fasteners, reducing the number of through-holes and improving water tightness. Both can be used with our FL-24 liner panel to obtain U values as high as 0.65 units. The FE-12 is a 12"-wide, flush wall panel, with stiffener ribs. (It is available without the stiffener ribs.) It has a clean, flat appearance. The FE-12 can be used as a liner panel on the inside and outside of the building. 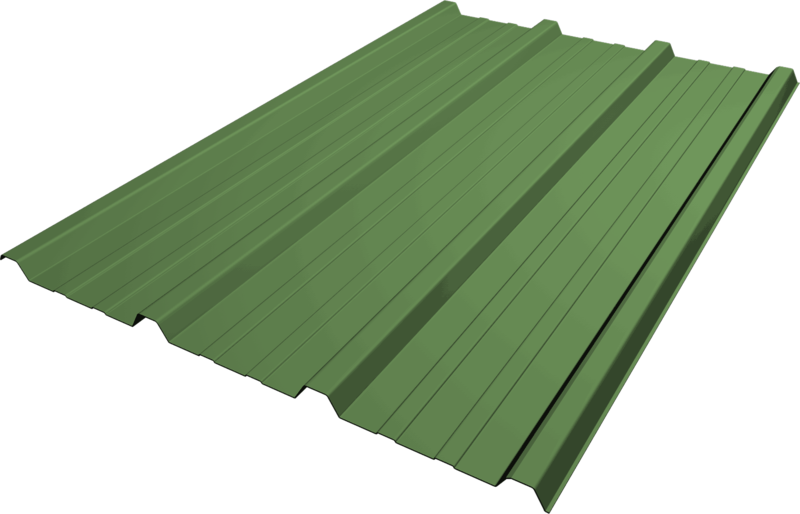 Flexospan's A-Panel is an excellent choice from our line of metal siding panels for economy and appearance. The combination of the narrow recessed rib with an architectural indentation creates interest and beauty where cost is an issue. Our metal siding panels are available in a variety of materials, coatings, colors, and gauges. 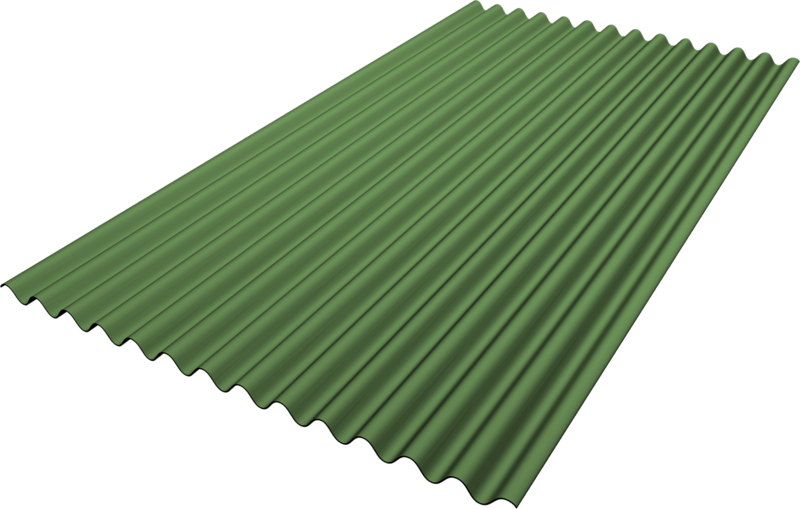 Popular sheeting materials includes galvanized, stainless steel, and aluminum. Our siding coatings include vinyl plastisol, fluorocarbon, and siliconized polyester. View our siding color chart to view all the available metal panel colors. View the details of each siding panel to get info on available metal panel gauges.